AMREIGE HEIGHTS! 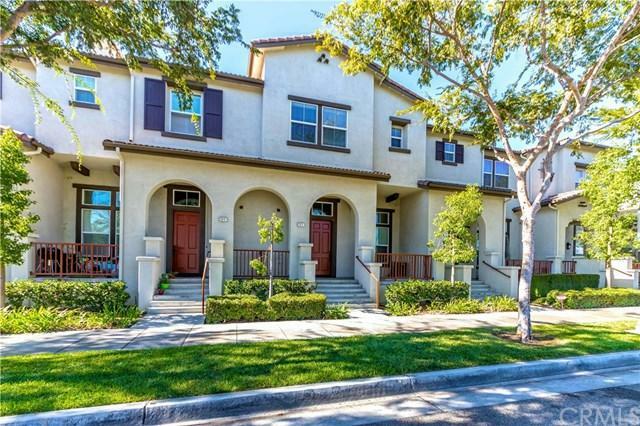 BEAUTIFUL PROPERTY LOCATED IN THE HEART OF FULLERTON. "RADCLIFFE COMMUNITY." 3 BEDROOM / 2.5 BATHROOM. BRIGHT OPEN FLOOR PLAN. KITCHEN WITH GRANITE COUNTER TOPS AND A CENTER ISLAND LEADING TO DINNING AND FAMILY ROOM. LARGE LIVING ROOM W/ HIGH CATHEDRAL CEILING AND FIREPLACE. NEW FLOORING AND NEW PAINT THROUGHOUT THE HOUSE EXCEPT, BATHROOM AND KITCHEN WITH TILE FLOOR. DIRECT ACCESS 2 CAR GARAGE W/ ADDITIONAL STORAGE SPACE AND PRIVATE FRONT PORCH. ASSOCIATION POOL, SPA, PARK, PLAYGROUND, TE AMREIGE HEIGHTS! 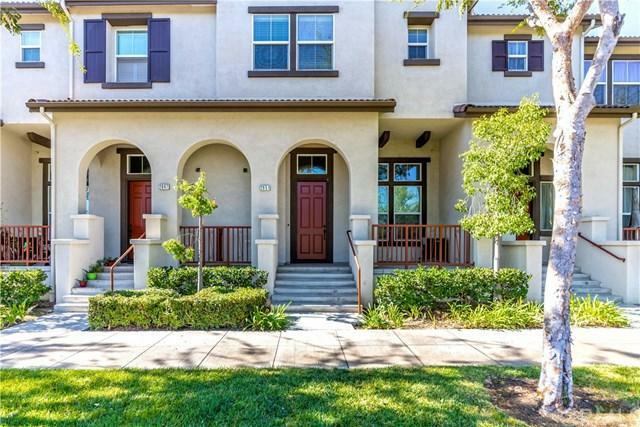 BEAUTIFUL PROPERTY LOCATED IN THE HEART OF FULLERTON. "RADCLIFFE COMMUNITY." 3 BEDROOM / 2.5 BATHROOM. BRIGHT OPEN FLOOR PLAN. KITCHEN WITH GRANITE COUNTER TOPS AND A CENTER ISLAND LEADING TO DINNING AND FAMILY ROOM. LARGE LIVING ROOM W/ HIGH CATHEDRAL CEILING AND FIREPLACE. NEW FLOORING AND NEW PAINT THROUGHOUT THE HOUSE EXCEPT, BATHROOM AND KITCHEN WITH TILE FLOOR. 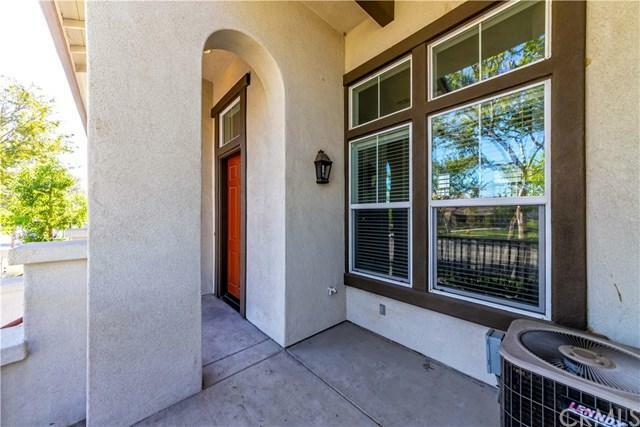 DIRECT ACCESS 2 CAR GARAGE W/ ADDITIONAL STORAGE SPACE AND PRIVATE FRONT PORCH. ASSOCIATION POOL, SPA, PARK, PLAYGROUND, TENNIS COURT AND MUCH MORE. 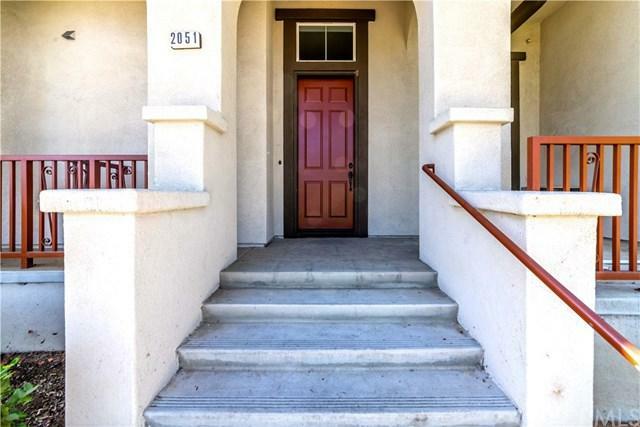 CLOSE TO AMERIGE HEIGHTS SHOPPING CENTER, TARGET, AND AWARD WINNING SCHOOLS. ROBERT C FISLER SCHOOL (K-8TH) AND SUNNY HILLS HIGH SCHOOL.